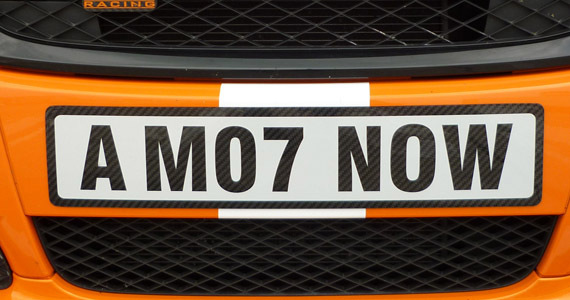 The Number plates or show plates as they are more readily know will fit on to any vehicle. 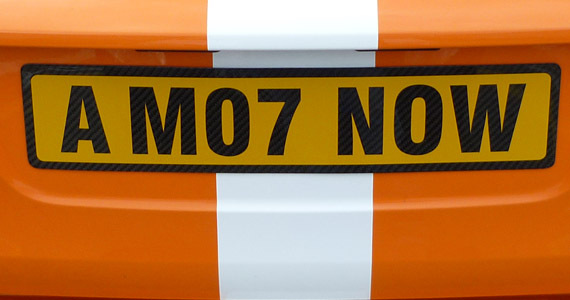 We use reflective yellow and white vinyl which is pre-cut and applied to the carbon plate. We can produce Letters, numbers and logos. You can send us your design or we can do it for you using many different type faces. Just email your details over and we will you send back a proof for approval.